Encrypted passwords of Players on North American servers. 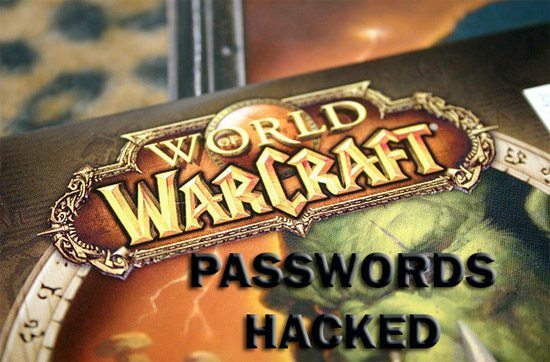 Now a update has been posted on the website of Blizzard that is informing all the users that they have hacked and there are Authenticating users to change their passwords and there security experts are warking on their hack. This Attack was detected by Blizzard on August4 according to FAQ Page.